Traditional exhibits are losing their luster for modern audiences. In a digital age where everything from your phone to your TV experience is interactive, there is little room for static learning and entertainment. Museums that do not make the paradigm shift into the digital age will fade into the background with the next generation if they haven’t already. Museums that thrive in today’s educational sectors are proactively changing the way they execute new experiential exhibits. 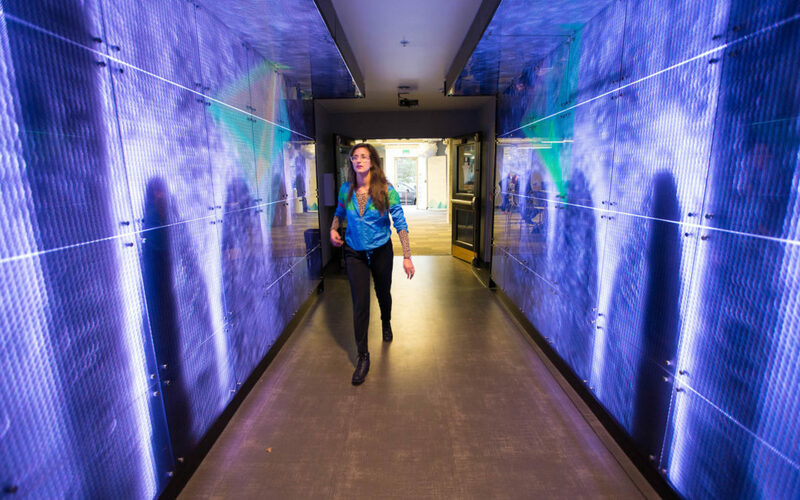 Interactive exhibits are the new forefront in museum expansion, as they encourage exploratory learning in ways that traditional exhibits simply do not. Shifting your own paradigm is essential to ensure your museum is relevant to younger audiences and local institutions. The “show and tell” structure of most museums is outdated and will be replaced by interactive learning experiences that allow guests to immerse themselves in a new world. Experiential design has opened the doors for museums and historical sites to make deeper connections to patrons and the community at large. An experience that a visitor can remember and connect with on an emotional level is much more powerful than a quote or an image they observe hanging on a wall. As technology expands in the museum and art space, there are more possibilities for education to flourish within the community. Your museum is competing with many other forms of entertainment, from concerts to festivals, art shows, and more. In order to draw attention outside the realm of school districts, you will need to offer interactive elements that draw in crowds. Whether your experiential design includes art modalities, technology, or unique physical environments, it must offer the same emotional connection that other mediums of digital art provide. The intertwining of technology with physical environments will make your museum relevant even amidst the ever-growing world of digital entertainment. People want to learn; however, you must engage them in a way that doesn’t produce stagnation. Choosing relevant content. 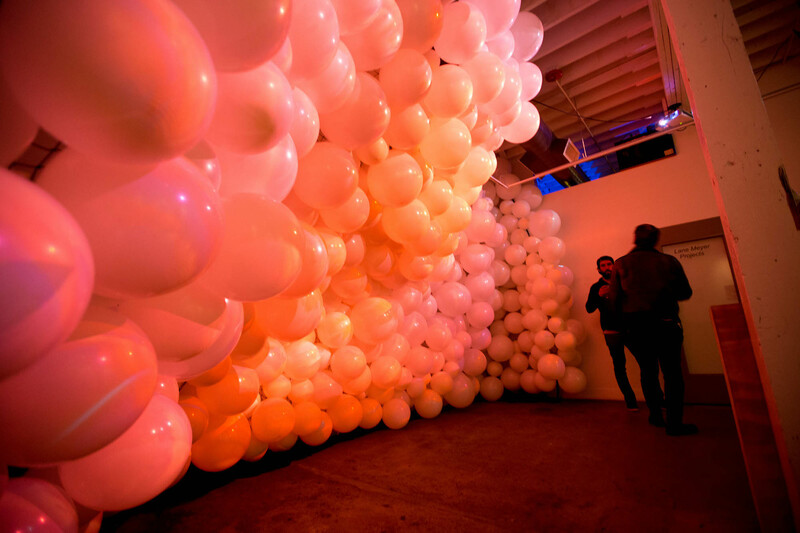 The most crucial element to any experiential design is the subject matter. Even the best design can’t engage an audience if the content itself is not relevant or important to the user. Choosing content that is modern, unique, and relevant to your community is the only way to ensure your experiential designs make an impact. Releasing control is a good thing. For a long time, the museum model was stagnant, giving all control to the curators and none to the visitors. However, experiential design invites the visitor into a realm in which they can make their own choices, and experience the exhibit or infrastructure in the way that they want. Museums may find it intimidating to allow users to create their own experiences, but the possibilities are limitless when you put education in the hands of those who crave it. Involve physical activity and social interaction. Physical and social activity help to immerse your visitors into the world that you’ve created for them. Social interaction creates positive feelings and memories associated with your exhibit, which will encourage visitors to plan future visits with friends. Physical activity immerses the user into the exhibit, rather than having them observe and learn, and also instills the memory deeply in the mind. Both of these elements will set your exhibit apart. At AltEthos, we help museum curators design and develop experiential exhibits that make the museum experience not only relevant, but modern and unique. Our innovative models and forward-thinking mindset help us to create experiential designs that are both educational and immersive. When planning your next exhibit, see what AltEthos can help you achieve.